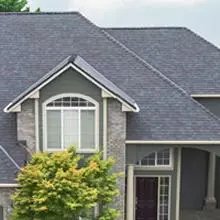 The Legacy, Northwest-XL, and the Highlander are laminate shingles designed to give a dimensional appearance on the roof. 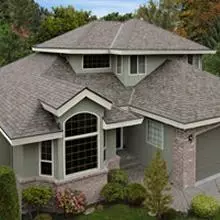 These product lines include optional levels of added security against algae staining. 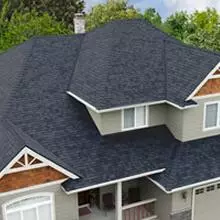 Legacy is a laminate shingle line fortified with Malarkeys unique Flexor SBS polymer modified asphalt technology to promote extreme weather protection.